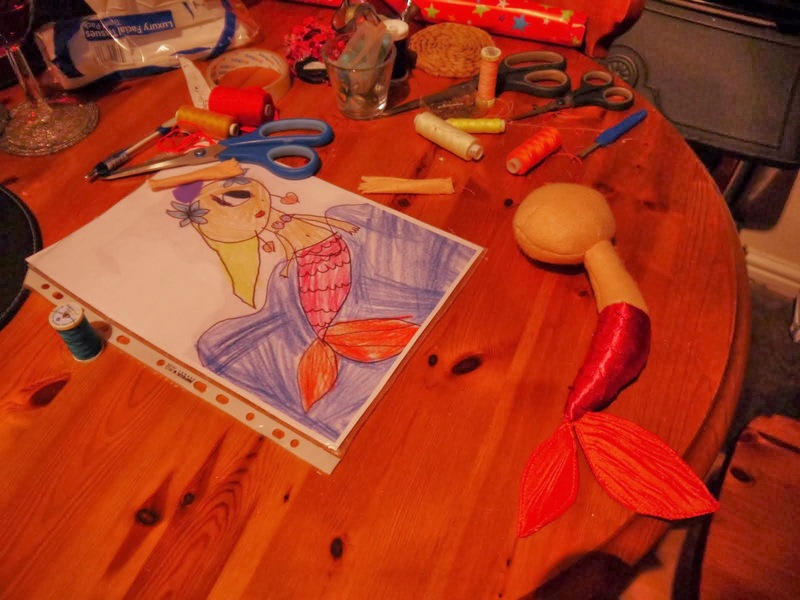 Cwtch Club: Bring your artwork to life! 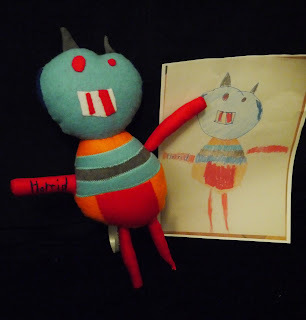 I make toys from children's drawings. 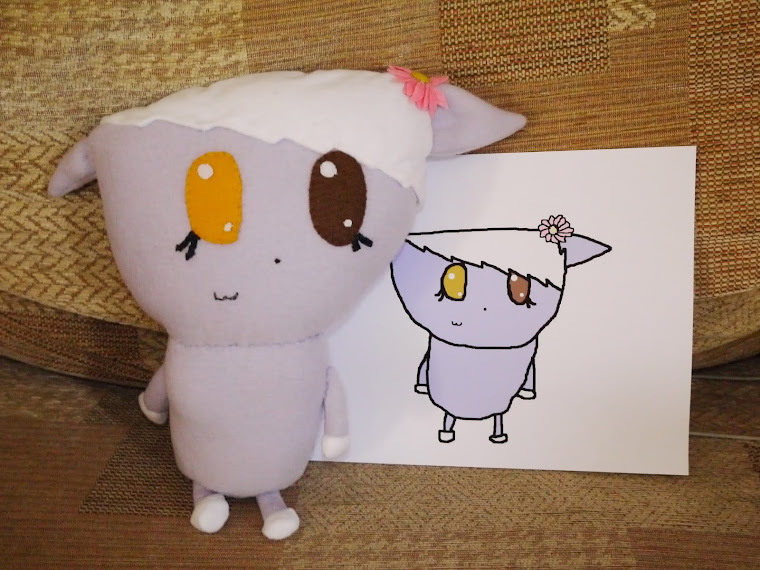 Send me your little (or big) artist's drawing or painting and I'll bring it to life! 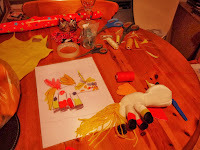 For this service the artwork doesn't have to belong to a child. Think of the possibilities, a special birthday, and anniversary? Or just a nice surprise?! 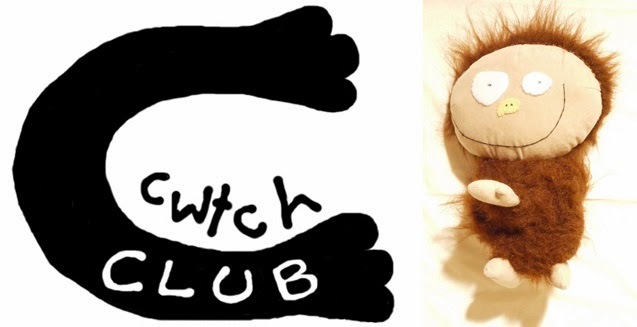 All you need to do is send me a picture of the drawing you want to be made up, via email - cwtchclub@gmail.co.uk, make sure you include any special instructions and I'll send you a quote back along with an approximate time-scale for making/sending it and the cost of postage. If you decide to go ahead I will need payment in advance, preferably via PayPal - deb.dlloyd.delloyd@gmail.com with a relevant reference, but I will also accept cheques. Let me know when you have done that and I will make a start.